As a full service resource to its customers, Basic can accommodate a wide range of die cast tooling and design programs. From existing take over tooling to newly engineered programs, the goal is the same, supply a quality functional component at a competitive price on time. 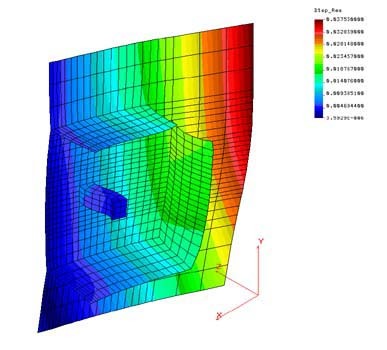 A robust design is created to enhance the customer’s investment and the latest technology is employed to help early qualification of design parameters. 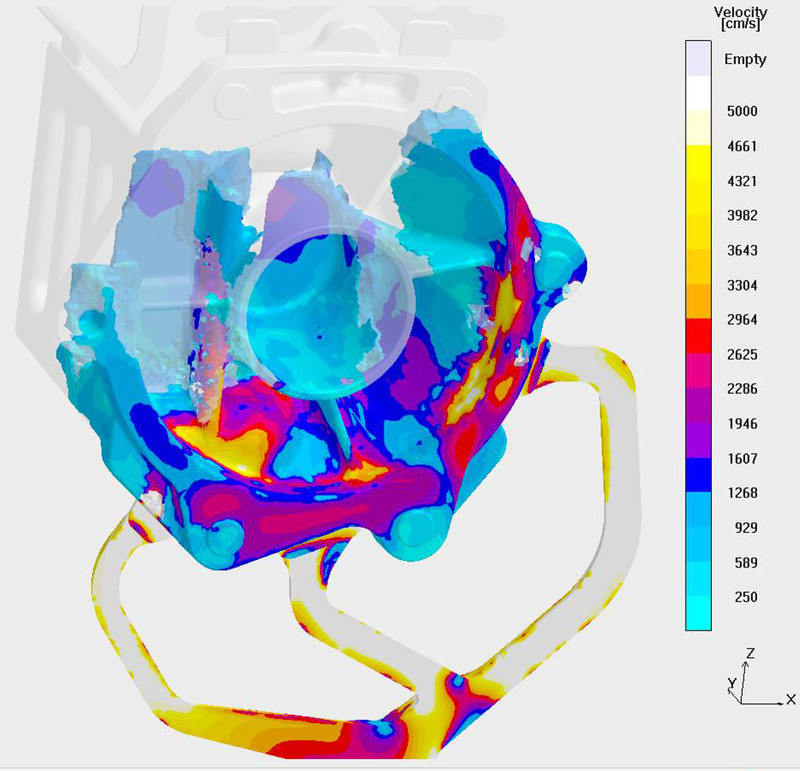 Gating, flow, thermal and finite element analysis are just some of the many software simulations available for thorough design reviews.